At EZ Storage® in Warrington Township, we’re proud to provide exceptional self-storage to those in Hatboro, Warminster, Horsham, and the surrounding area. With our selection of storage units, you can find the perfect space for your personal belongings, your business inventory, or that recreational vehicle that won’t fit in your garage. Visit us today to learn more! Our self-storage spaces range in size from 5’ x 5’ to 10’ x 30’, and our team will gladly help you choose the best one for your things. 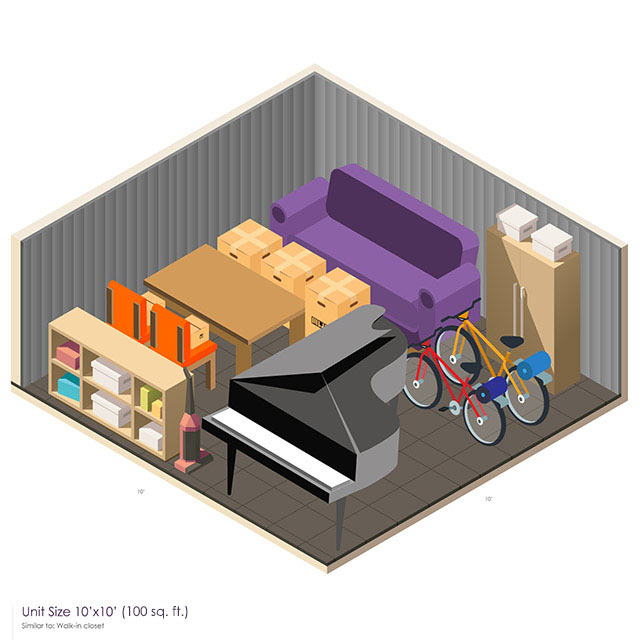 If you have just a few boxes, then a smaller unit should suffice, but if you have a piano, furniture, and other large items, then a bigger space is going to be the ideal option. Check out our helpful Size Guide to see what we have to offer. 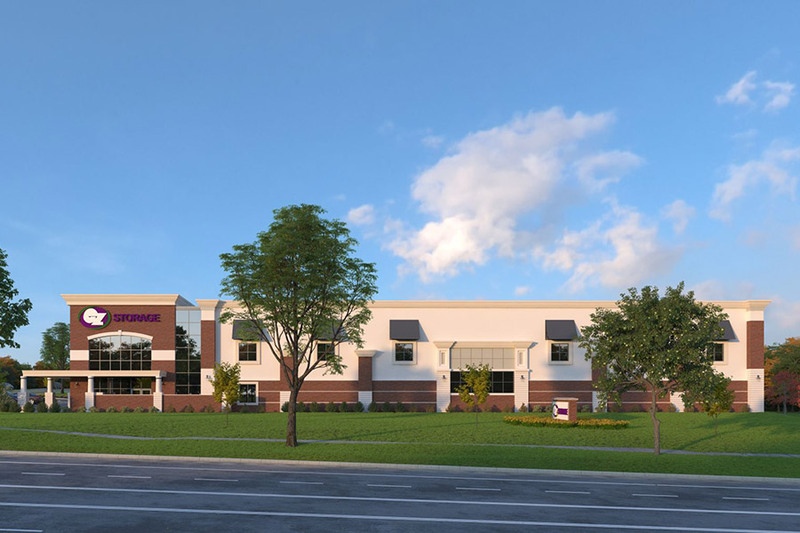 Our Warrington location is one of our newest storage centers, and when you visit, you’ll find a state-of-the-art facility that has all of the modern amenities. The surveillance system keeps an eye on everything 24 hours a day, and the units are well-built and secure. The grounds are well-lit, ensuring that you feel safe every time you visit. Storage shouldn’t be a challenge, and it is our mission to help you find the perfect self-storage unit. We offer month-to-month leases on all of our spaces, so you won’t have to worry about being stuck with a long-term contract. Be sure to ask about any discounts, such as a free* month of storage. We want to make storage as easy as possible for you! 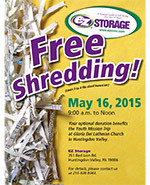 Call or stop by our new facility in Warrington today to find storage that suits your needs. Once you’ve rented a space, you can access it on any day of the year, and our staff is always here to help however they can. We look forward to meeting you! Your Things Are Never On Their Own! When you need storage for your personal belongings, you want to know that they’re somewhere safe and sound. 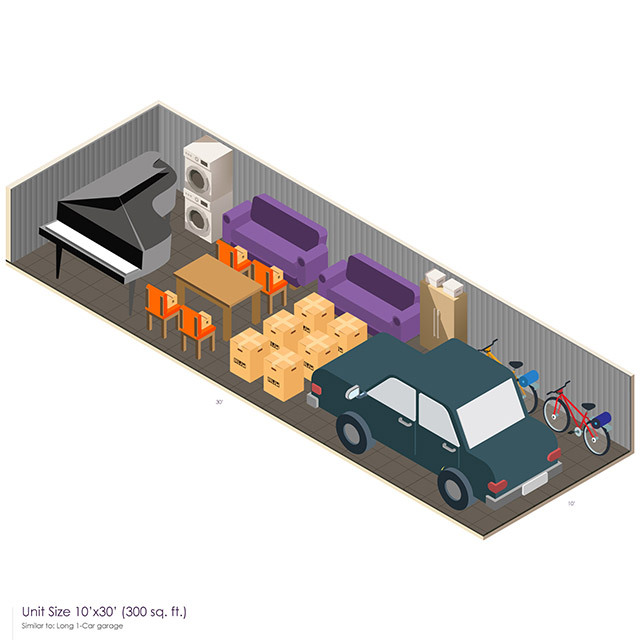 If you don’t have space in your basement or garage, then a self-storage unit is often the best choice. 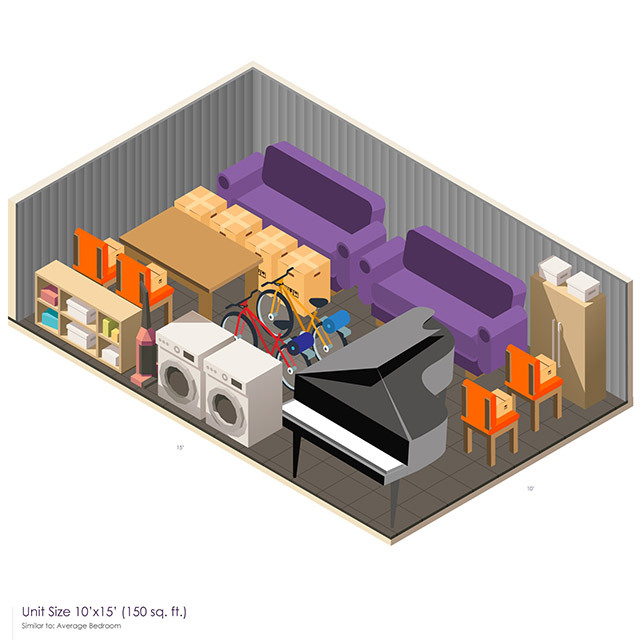 At EZ Storage® in Warrington, we can help you find a personal storage space that meets your needs and fits your budget. You may need to move some boxes or furniture out the way while you remodel your bedroom or finish the basement, or you may need storage while you travel overseas or head out on military deployment. Whatever the case may be, you’ll be able to rest assured that your personal belongings are safe and sound. 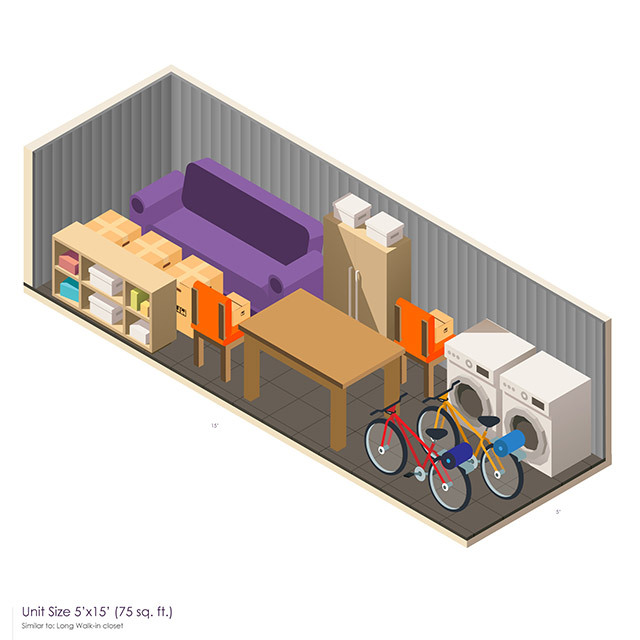 Every unit is available on a monthly basis, so if you only need storage for the summer, or you’re traveling for the holidays and want to pick everything up in January, then we can help you find the ideal space. If you have a new roommate or a relative moving in, then we can help you create more room in the house. 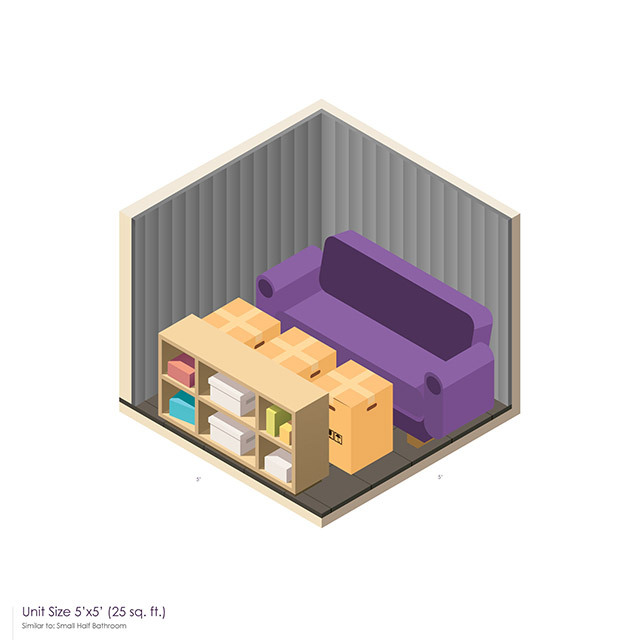 When you need self-storage for personal use, there’s no better choice than EZ Storage®. Visit us today to learn more! Keep Your Business Inventory Safe! EZ Storage® keeps your business safe! If you own a local business, then you’re invested in its success. When you’re looking for somewhere to store inventory, materials, or equipment, you want a self-storage unit that you know is secure and protected. Every space in our Warrington facility is alarmed and can be programmed with a private code, and our 24/7 surveillance keeps an eye on everything. 24 HOUR ACCESS to your storage unit. Your business is never truly closed, and EZ Storage® helps you run your business with convenient access to your unit 24 hours a day, 7 days a week. DELIVERIES ON-SITE – You can leave a key with us so that deliveries can be made directly to your storage unit. AFFORDABLE and CONVENIENT – Keep everything your business needs closer for less money. 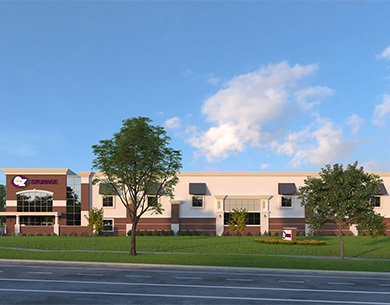 EZ Storage® is the perfect alternative to an expensive warehouse, and our location is reachable by major roadways – making it easier to access what your business needs when it needs it. CONSTRUCTION – Find peace of mind, knowing that your equipment is safe from the weather and take advantage of our drive up units to store equipment, materials, and documents. PHARMACEUTICAL – Our FDA-compliant climate-controlled units are available in a variety of sizes, making it simple to store your samples and products. Well-lit units and optional shelving make it easy to keep inventory organized. REAL ESTATE – Keep real estate staging supplies and documents in a safe and secure environment, and take advantage of our drive-up units. 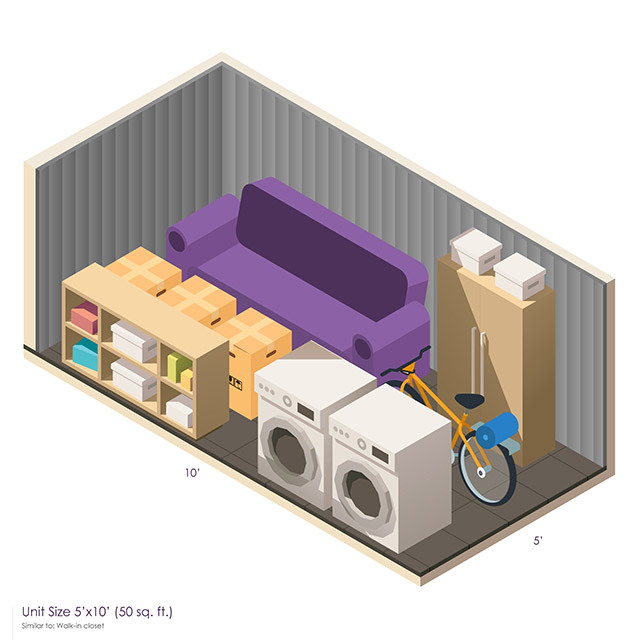 RETAIL – Our spacious units make storing and organizing inventory easy. Choose from eight different sizes and pay only for what you need as your retail inventory changes. We can keep your classic car or family vehicle safe and sound! EZ Storage® in Philadelphia has an assortment of storage options for your recreational, personal, and business vehicles. 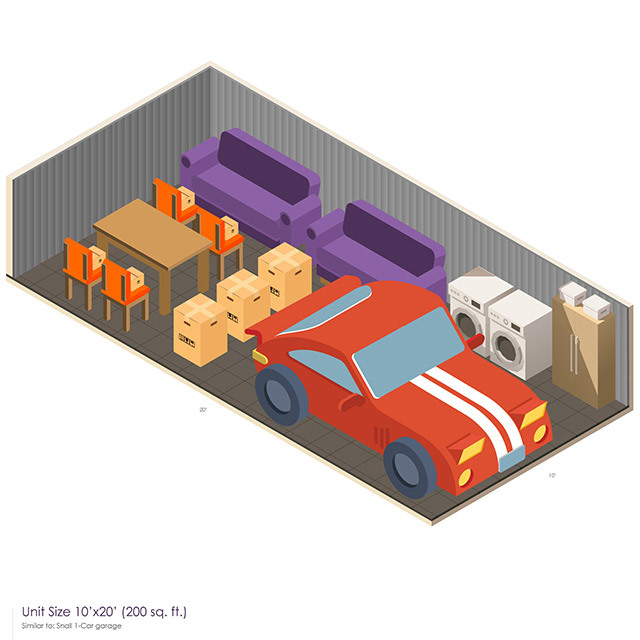 Store your cars, motorcycles, ATVs, or work vans indoors, enjoying the convenience and safety of our spacious storage units. If you have a larger vehicle, such as an RV, you’ll find our secure outdoor storage spaces more than adequate. Our storage facility has 24/7 video surveillance, computer controlled gate access, resident managers and well-lit facilities, and our security system will ensure that your vehicles are always safe. 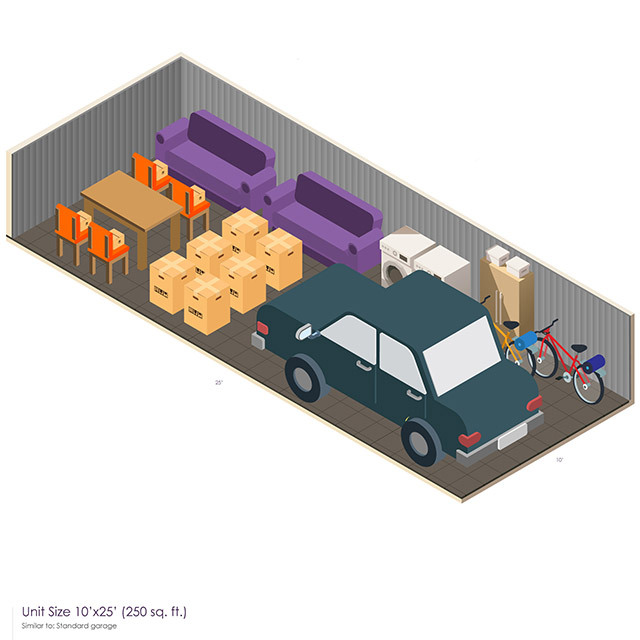 If you need storage space for your classic auto or family vehicle, bring it to EZ Storage® today. Store Your Things for the Semester! Being a college student has plenty of challenges, which is why finding a place to store your belongings shouldn’t be one of them. At EZ Storage® in Warrington, we can help college and university students find the ideal self-storage unit for their things. If you’re moving in with a new roommate or you’re studying abroad for the semester, then come to our facility today to find affordable storage that will protect all of your belongings. If you’re a student in the Warrington area, and you need somewhere to store your things for a few months, then come to our location today! EZ Storage® is proud to support our men and women in uniform, and we’re proud to offer an affordable and convenient way for military members to store their belongings. If you’re currently serving, or are about to enlist, then visit us today to find the right storage unit. Your service to your country can take you anywhere in the world, and at any time, which is why it’s good to have a reliable storage unit where you can keep your things. When you’re home on leave, you can access your unit and take home anything you need, or you can bring more belongings for safekeeping while you’re away. Since military service can be so unpredictable, find peace of mind with a safe and secure place for your belongings. Come to EZ Storage® today to see how we can help you!